Fiat denies diesel versions of models such as the 500X, shown, have defeat devices. BERLIN (Reuters) -- German environmental lobby group DUH stepped up its campaign against auto industry pollution, accusing Fiat of releasing excessive levels of NOx emissions with its 500X small SUV. DUH has already accused General Motors' Opel division, Renault and Daimler's Mercedes-Benz brand of violating emissions levels. At a press conference in Berlin on Tuesday, DUH turned to Fiat Chrysler Automobiles. "The extreme overruns of NOx emissions that have meanwhile been detected with an Opel Zafira, a Renault Espace, a Mercedes C class and now a Fiat SUV are technically not plausible and point towards defeat devices," campaigner Axel Friedrich said. Friedrich is a co-founder of the Washington-based International Council on Clean Transportation (ICCT), which commissioned the original investigation that led eventually to the exposure of VW Group's diesel test-rigging. FCA declined comment on DUH's claim. FCA said on Feb. 2 that its diesel vehicles do not carry defeat devices and that while emissions levels can vary depending on driving conditions, the cars' control systems operate in the same way under the same conditions, whether in a laboratory or on the road. The company also said at the time that its diesel vehicles performed within the regulatory limits when inspected using the testing cycle prescribed by European law. The other accused automakers also deny they are acting illegally, but acknowledge that some models produce higher levels of pollution when tested in conditions which are more akin to real-world driving rather than according to the norms set out in a specific test regime prescribed by regulators. European lawmakers earlier this month backed more stringent testing methods which cut overall emissions but under some circumstances still allow a 50 percent overshoot of the legal ceiling for nitrogen oxide of 80 milligrams/kilometer. European regulators and authorities are investigating various automakers. But so far only Volkswagen has been accused of illegal behavior after it admitted to using software to manipulate emissions test results in a laboratory. The DUH said the Fiat 500X released NOx emissions that were between 11 and 22 times the legal European limits. 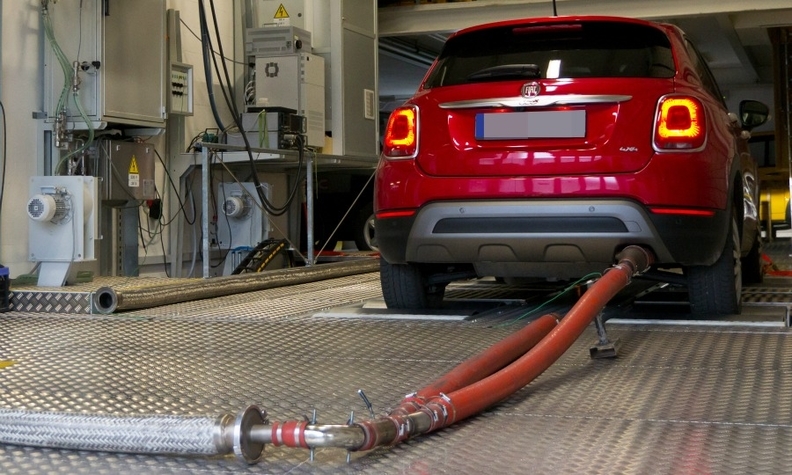 Citing tests carried out by the University of Applied Sciences in Bern, Switzerland, DUH Managing Director Juergen Resch said a Fiat 500X 2015 model of the latest Euro 6 diesel generation had released NOx emissions that were between 11 and 22 times the legal European limits when tested with a warm engine. 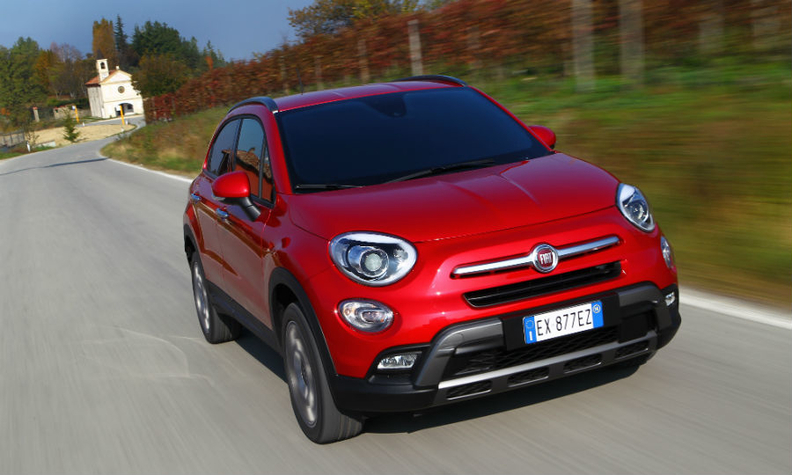 The Fiat 500X released excessive emissions in all eight tests carried out with a warm engine on the dynamometer, DUH said. To see the original German DUH statement, click here. To view the statement in English, use Google Translate.